India’s telecom regulator TRAI may come up with stringent regulations for international SIM card and global calling card companies, following a detailed discussion with these companies, earlier this year, PTI reported. The TRAI had reached out to consumers through an SMS-based survey, seeking feedback on services provided by international SIM cards providers. 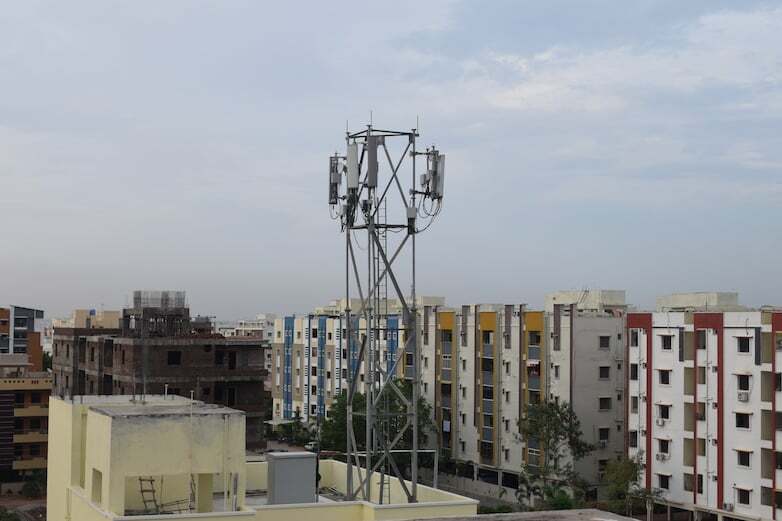 The discussion between the TRAI and these companies took place following the survey, which revealed that nearly half the consumers who used the services felt that it worked partially or did not work at all. A few operators who were part of that TRAI meeting then included Matrix, Uniconnect and Oneworld Teleservices. “TRAI will be recommending tighter checks on these companies, including a monitoring mechanism on how much business are they are doing, how many cards are they selling…,” a person was quoted as saying. The PTI report said that the regulator is likely to recommend norms favouring support refund and compensation to customers in case of service failure during overseas travel. Telecom Regulatory Authority of India (TRAI) had earlier this year asked international SIM card and global calling card companies to explain the reason for the poor service, following numerous instances of unsatisfactory service quality provided to travelling consumers. The report said that TRAI’s recommendations will talk about refunds for prepaid and compensation (for postpaid users) in case the card does not work. The regulator is also mulling over mandating a 24-hour call centre support. “Technically there are enough ways to establish the veracity of customer’s claim that a particular card did not indeed work,” the person added. The regulator had earlier asked these international SIM cards and global calling card companies to check their records, analyse the issue and revert with their responses over the next few days.